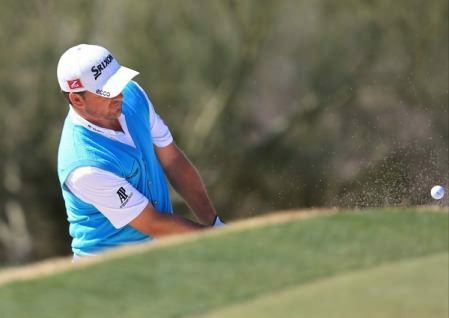 G-Mac goes digital on EA SportsPadraig Harrington expects to win more majors before he’s finished but right now it’s Graeme McDowell who’s cashing on his status as a grand slam title winner. 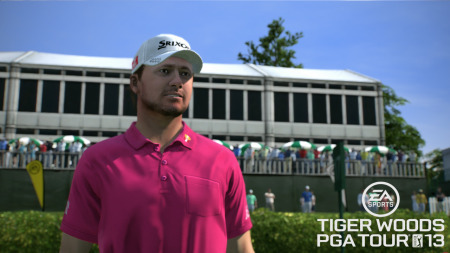 While Harrington recently failed to secure an extension of his reputed $10m, three-year deal with FTI Consulting, 2010 US Open winner McDowell has added EA Sports and drinks giants Guinness to his list of supporters. 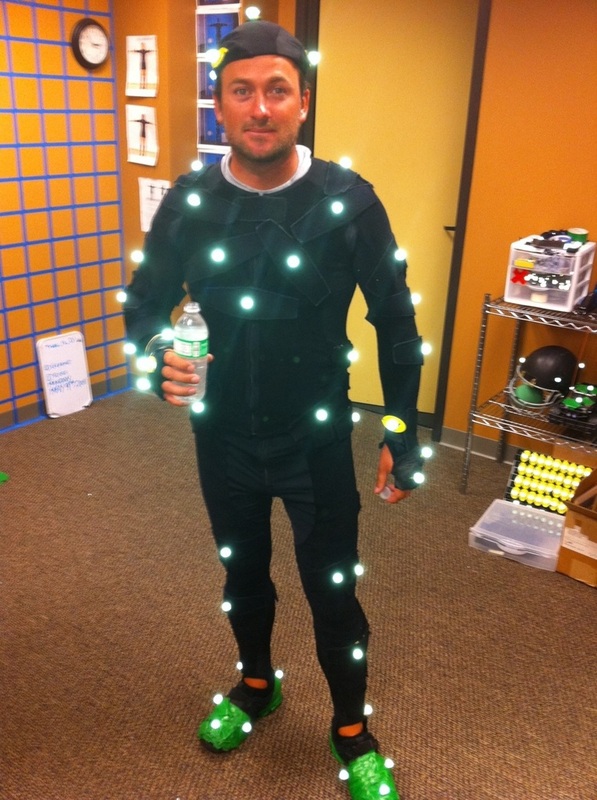 Graeme McDowell tweeted this picture of the digitising process for his inclusion in the Tiger Woods video game.Despite a poor 2011, the Portrush man has joined stablemate Rory McIlroy in the gaming world as a player on “Tiger Woods PGA Tour 13” and even tweeted a picture of himself in kitted out in the high-tech spandex suit that players must wear when their swings are captured in digital format. Drinks giants Guinness - who already support The G-Mac Foundation - appear well-placed to become his next major sponsor, according to our sources. The Ulster world No 13 did a photo shoot for the company at his Lake Nona base in Florida yesterday. 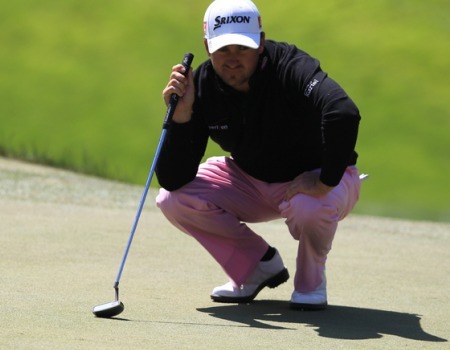 Graeme McDowell wants this week’s US PGA to confirm he’s back on the road to recovery. Kartel is synoymous with Padraig Harrington, who signed for the Dublin-based clothing company in 1996 and went on to spread its name worldwide through his numerous successes on the golf course. 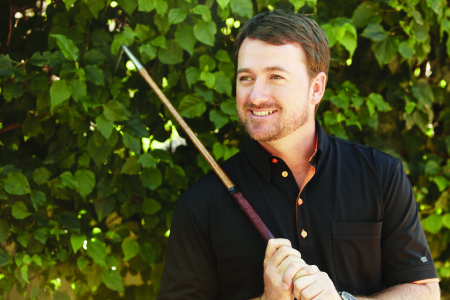 Now, with the brand entering the US market, Graeme McDowell has come aboard as an ambassador with his own clothing line, G-Mac by Kartel.